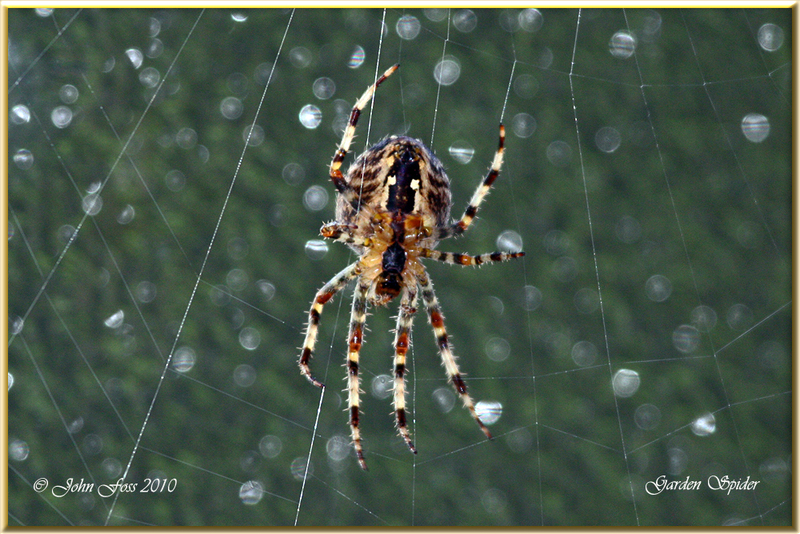 Garden Spider - Colour and pattern can vary slightly but easily recognised by the cross pattern on its back. Usually seen from around June to October. 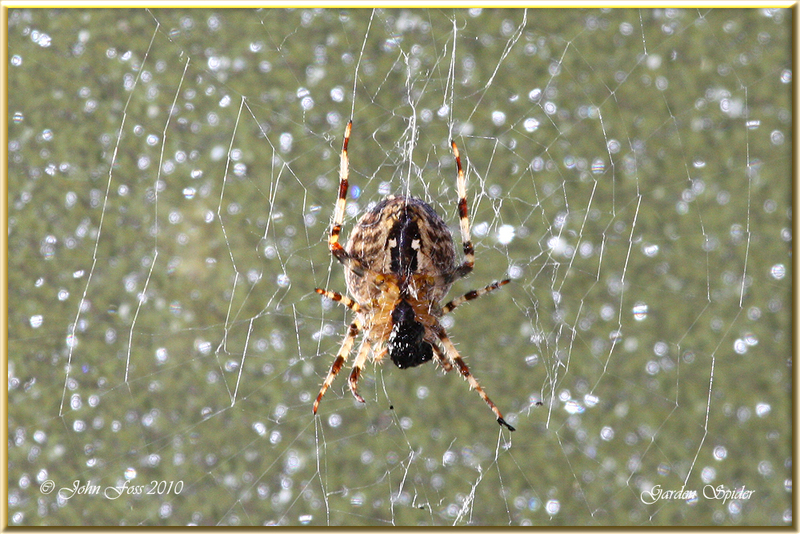 This one chose to build it's web on my garage door! Greaghnafarna Co. Leitrim.